C-Suite Resources president and co-founder, Ralph Wakerly, is a nationally recognized consultant with expertise in healthcare, business strategy, new business start-ups, marketing and information management. He founded his own consulting firm, Wakerly Partners, specializing in strategy, sales and marketing in healthcare. He previously served as national practice director and later vice president of marketing for First Consulting Group, a $275M healthcare information technology services firm. 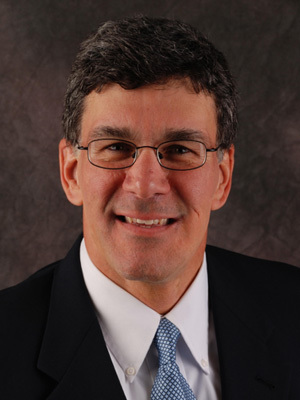 He has conducted high impact engagements for more than 100 healthcare-related organizations including Abbott Labs, CDW Healthcare, GE Healthcare, Harris Healthcare, HIMSS, Metropolitan Chicago Healthcare Council, OptumInsight, Scottsdale Institute and many leading healthcare delivery organizations and health plans. Wakerly is an Adjunct Faculty member at Elmhurst College and serves on the Alumni Board of the University of Illinois’ Department of Industrial and Enterprise Systems Engineering. He holds a B.S. in General Engineering and MBA from the University of Illinois, Urbana-Champaign.